An ADR is an opportunity to try to resolve your appeal quickly by meeting with the Minister’s lawyer to see if the government is willing to consent to your appeal without the need for a full hearing. The ADR Program was launched following the recommendation of a Working Group formed by the IAD in 1997, which was to look at the possibility of introducing ADR to the adjudication process. The ADR Program has been in use in Toronto since 1998, in Vancouver since 2000, in Montreal and Calgary since 2003, and in Ottawa since 2004. The IAD started the ADR Program as a way of fulfilling its mandate of achieving early resolution for all parties in the appeal process. The IAD sees ADR as a good alternative to the tedious litigation process which involves an IAD Member, your counsel, and Minister’s counsel. In most cases, appellants appear in-person in a scheduled ADR Conference. This conference usually lasts for about 1 hour. The IAD will nominate a dispute resolution officer or DRO for each appeal. The DRO’s roles include clarifying presented evidence, identifying issues, and explaining proceedings to the appellant. All DROs are trained in ADR and are quite knowledgeable about sponsorship and other IAD appeal issues. Note not all appeals find their way to the ADR process. It is the prerogative of the IAD to select the appeals that will be solved through the process. Just like in an appeal hearing before an IAD Member, the Minister’s counsel will also be at the ADR to represent the public interest and to ensure justice is done. The major difference in the roles the Minister’s counsel plays is that in the ADR, the Minister’s counsel acts in a more proactive and less confrontational manner with the aim of reaching a resolution without having to go for a hearing. IAD Rule 20 specifies the procedures to be followed in the ADR. 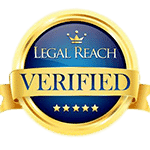 They include rules to do with the exchange of documents, confidentiality, IAD settlement approval, and participation in good faith. 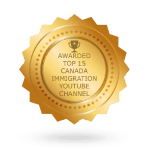 At the ADR Conference, you will be trying to convince the Minister’s Representative that the law and/or facts used to deny you permanent residency status were erroneous. Even if the law and/or facts were right, you could make an argument on a humanitarian or compassionate basis (such as if you have close family members or business interests in Canada). 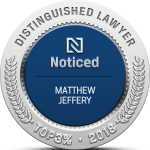 You could represent yourself, but hiring an experienced immigration appeals lawyer like those from the Law Office of Matthew Jeffery will considerably increase your chances of success. You will be attempting to refute the concerns raised by the immigration decision that are usually captured in the officer’s notes (GCMS notes). These are available within the Appeal Record. You could produce such evidence as you can to refute the decision of the immigration authorities and to support your own case. The ADR has achieved what it was set out to do, which is to deliver on the IRB vision of dealing with matters “simply, quickly and fairly.” According to a 2001 evaluation by an independent consultant, the ADR contributes significantly to the effective, efficient, and quality administration of justice. Most appellants view the process to be fair and worthwhile and all parties involved are usually less tense in the proceedings. 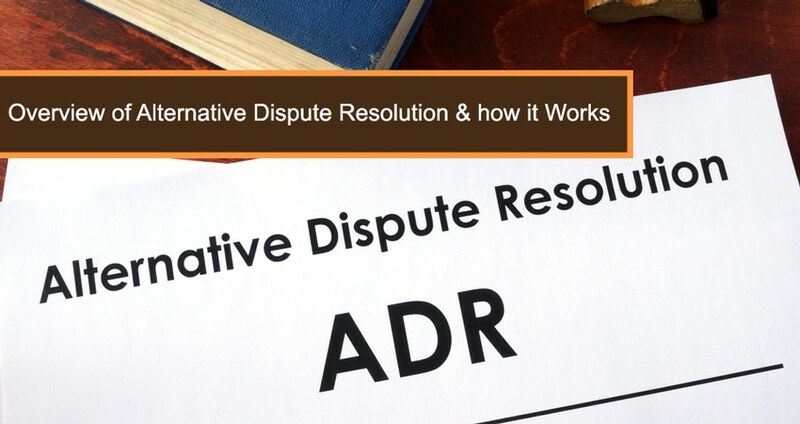 According to recent IAD statistics, about half of all cases that go through the ADR process are resolved without the need for an oral hearing. This could be as a result of the CIC agreeing to the appeal or the appellant dropping the appeal. However, the ADR Program has not achieved everything it is capable of. The IAD commissioned the Leslie Macleod evaluation and it is trying to implement the recommendations. This includes doing more DRO and Minister’s counsel trainings and working on written guidelines on ADR practices and procedures. What happens after the ADR? If the Minister’s counsel is convinced that the appeal would succeed were it to go to a hearing, he/she will agree that the appeal be allowed and if this happens, he/she will submit a joint request for an Order that allows the appeal and an IAD Member will then issue an Order allowing the appeal. If the Minister’s counsel is not convinced, you still have the option to proceed to a full hearing before an IAD Panel. You could also withdraw the appeal. Wondering if your appeal has merit? You could reach us on (416) 944-3267 for an assessment.